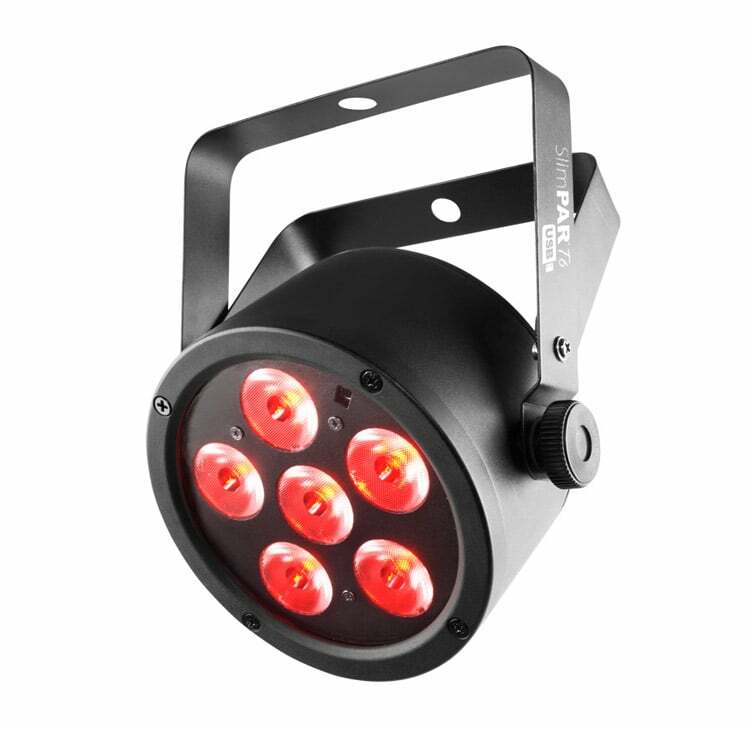 The AVE PAR64-TRI18 1W Par Can is a great addition to the current line up of Stage lighting effects from AVE. 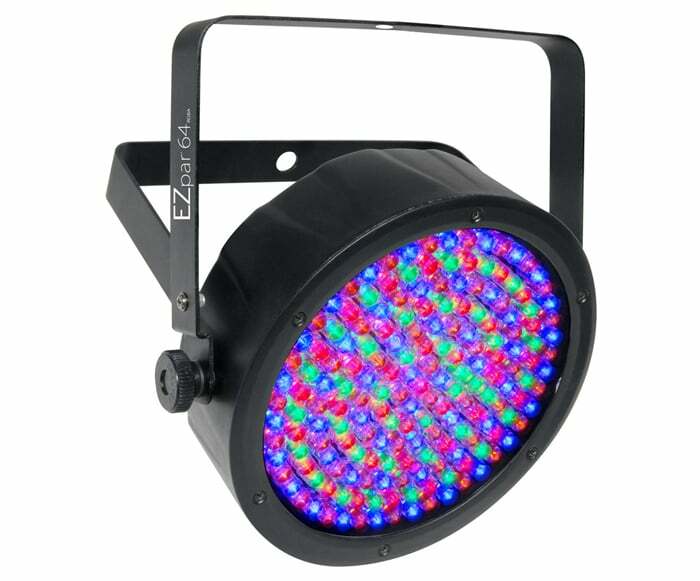 This professional RGB64 Par Can contains 18x 1w Tri colour LEDS that provide superior colour mixing while providing a bright and vibrant coloured wash for your stage, dance floor, or venue. 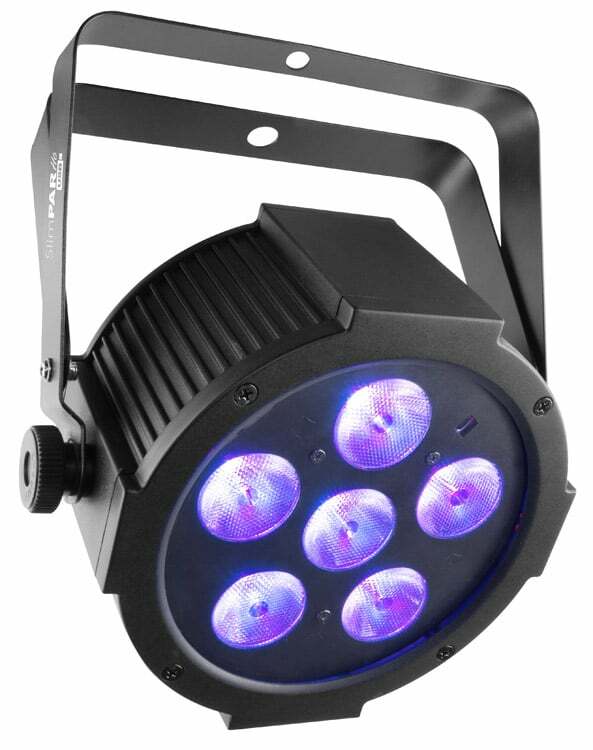 The PAR64-TRI18 1w features an an “easy-to-operate” digital display, a single yoke for mounting on a stand or truss. With a classic stubby housing that is finished with a classic Black par can look. 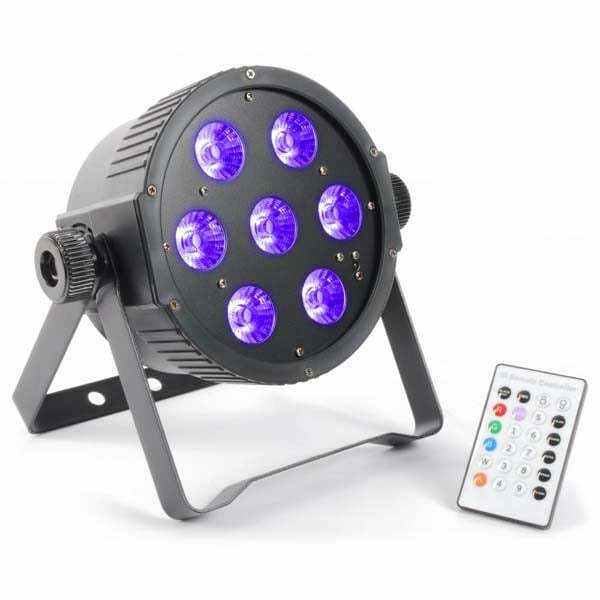 This wash light features built in Standalone operation with; auto, fade, static colours and sound active modes for easy ‘plug-and’play’ use straight from the box, master / slave settings for synchronised light shows. The AVE PAR64-TRI18 1W Par Can in fully DMX controllable for more advanced effects, with the ability to operate on channels 3 & 7 .